This website stopped its activities in 2013. It will will remain to have an online presence, but it will not be maintained]. DeepJournal is made by Daan de Wit. 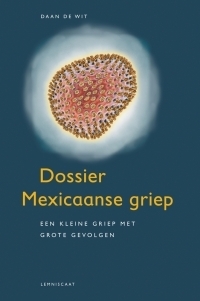 In December 2010 I published my second book (in Dutch, Dossier Mexicaanse griep) The Swine Flu Files. The book is about the secret contracts, the experimental vaccines and the extensive influence of the pharmaceutical industry. In September 2008 my first book was published, a journalistic book on the developing situation surrounding Irans nuclear program. 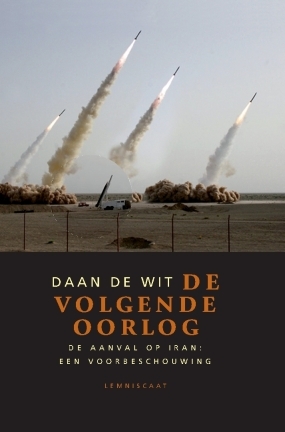 The book (written in Dutch, De Volgende Oorlog) is called The Next War - The Attack on Iran - A Preview. It draws parallels between the run up to the Iraq war and the run up to the next war, with Iran. The book is based on my series for DeepJournal and contains 1650 unique footnotes. After completing The Next War I started to work as a news editor at the foreign desk of the NOS Journaal - the Dutch tv news - and the NOS website. 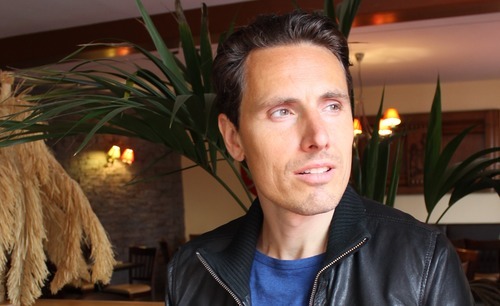 Going back, in 1995 I graduated from the School of Journalism after which I started a career as a television journalist, focussing on the making of the documentary Skull & Bones for Dutch television. That documentary was censored upon release; a re-edit had to be made which was broadcast [trailer]. Later I worked as an editor and reporter for television and print media. In 2000 I started up a journalistic website which later turned into DeepJournal. I was the programmer and interviewer for Docs at the Docks, a monthly series of evenings in 2007 and 2008 with critical journalistic documentaries, interviews and performing arts. Follow me on Twitter. Many of my tweets are in English. Daan de Wit is beschikbaar voor het geven van twee geactualiseerde lezingen. 1. Operation Regime Change - De oorlog tegen Iran is al begonnen. Van deze lezing is ook een video gemaakt. 2. When history takes a different course. In deze lezing worden op basis van feiten vraagtekens geplaatst bij de spoorwisselingen die de loop van het recente verleden hebben bepaald. Technical realization design: Jasper Swart and Jasper Kuipers, Webtank. Design: Daan de Wit, DeepJournal.